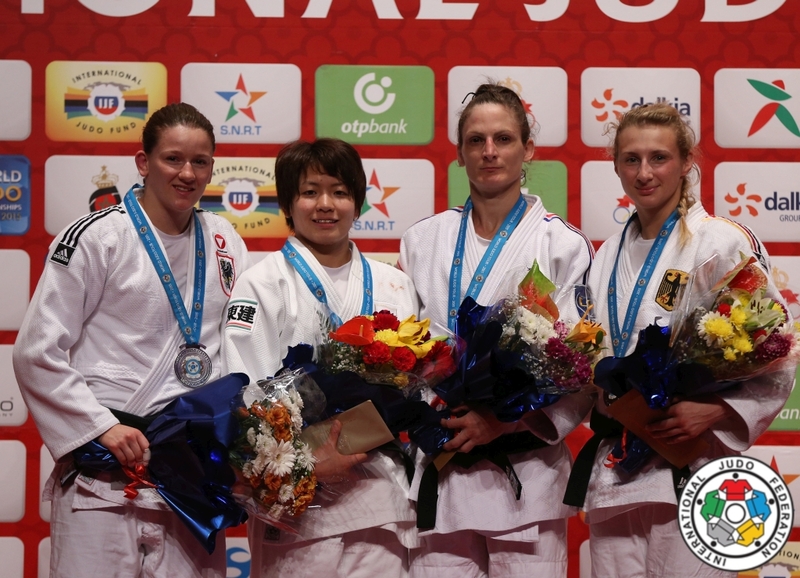 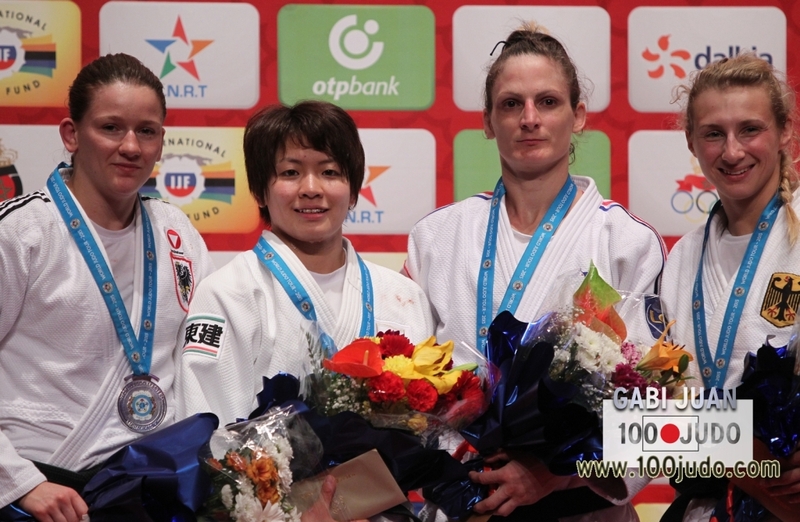 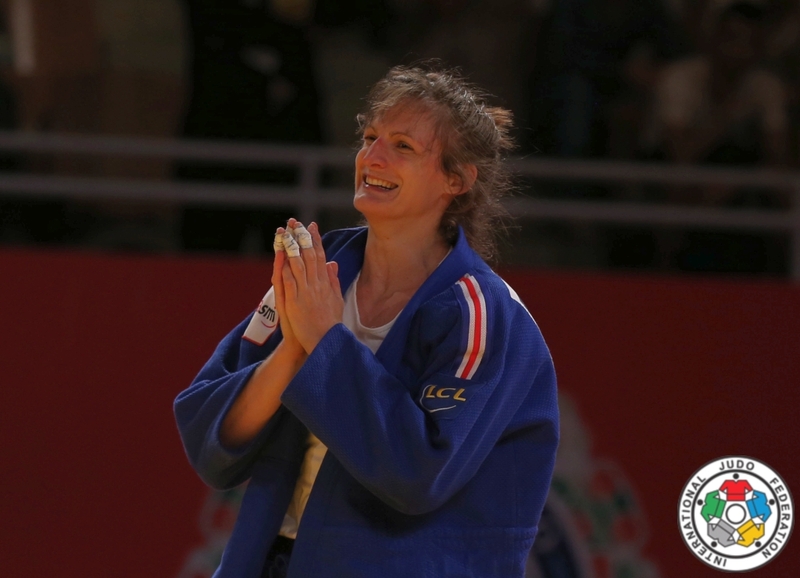 Anne-Laure Bellard won various World Cups starting in 2009 in Minsk, also gold in Madrid, Tunis and Baku in 2014. 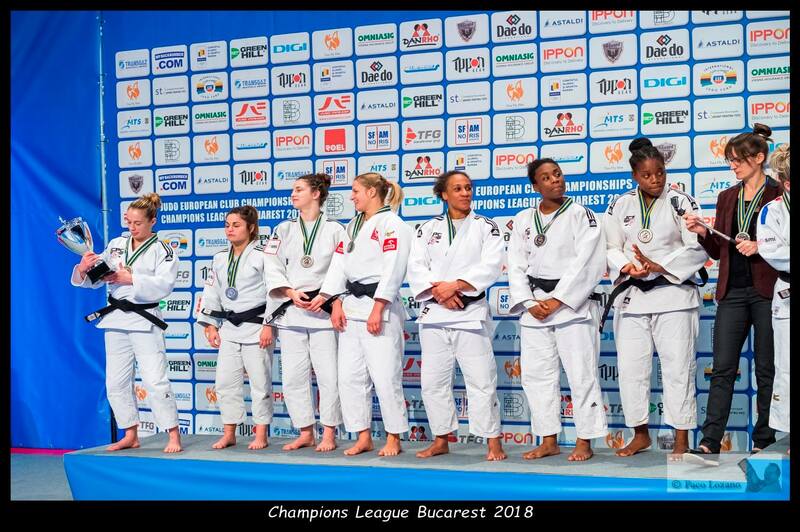 With the French team she won the European and World team title. 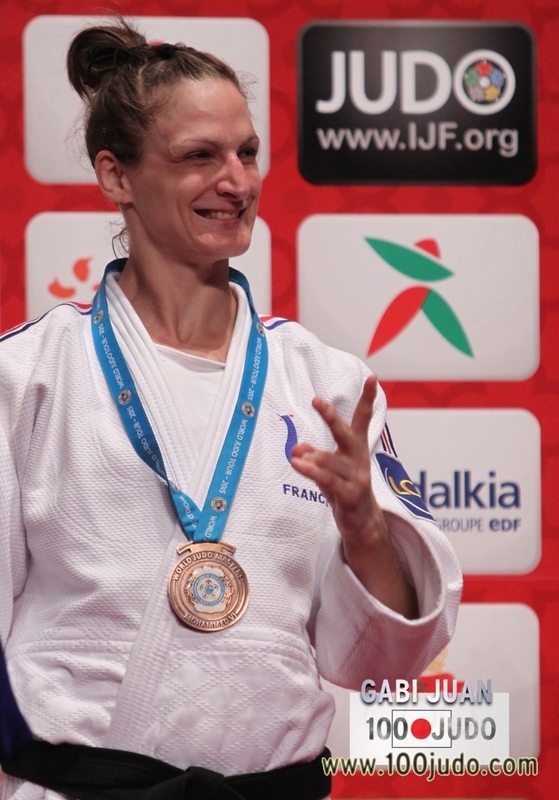 She won multiple medals with her club at European Team Championships. 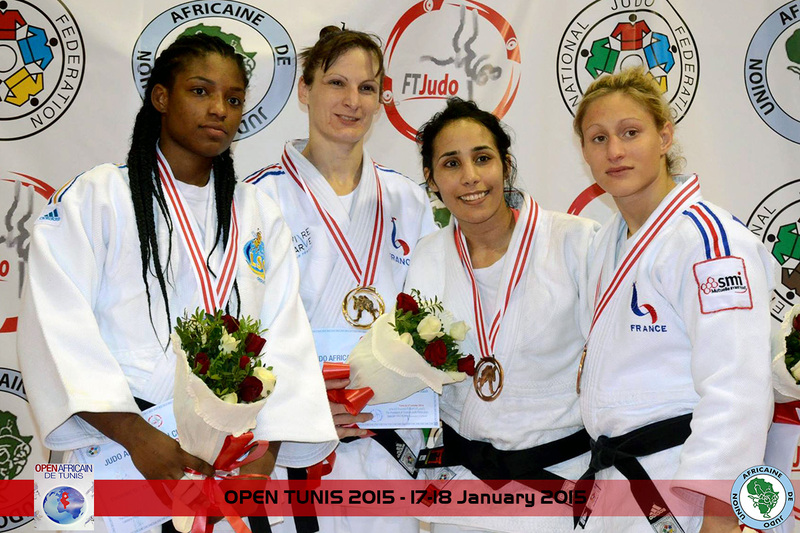 Her highlight was Grand Slam Paris silver in 2014.